This page is dedicated to on-boarding “New Vendors” who bill us for various services or products. Step 1- Please fill out a w-9 form as required by the IRS. We can not release payment until this has been completed. Download W9 Form. Step 2- Remit W9 form to: bill@rustedpumpkin.com. Once again payments can not be processed without a current W9 on file. Make sure to include the EIN or Social Security Number for tax reporting purposes. All invoices sent for payment to: bill@chrisrugh.com must include an attached PDF. Our system requires PDF documents to process. We can not accepted invoices sent to other email address or sent to a physical address. “If” you get paid expect delays of up to 4-6 weeks. I would like to be paid faster, how can I achieve this? ▪ You are able to set up e-payments through our bill pay system – Bill.com. Provide a valid email address and you will be invited to enter your banking information through a secure online portal for direct deposit into your account. How do I follow up to see if an invoice has been received? ▪ Email: support@chrisrugh.com. Please give 24 hours for a response. ▪ Unless other arrangements have been made, you will receive payment within 5-10 business days. If e-payment is set-up payment can be received within 3-4 business days. 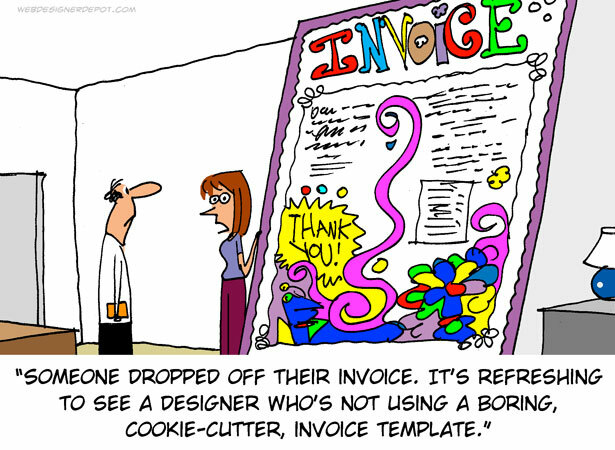 What happens after I submit an invoice? I have not received payment. What should I do? My Invoicing System Does Not Attach a PDF?